This blog post introduces Open Live Writer and explains how to solve the “Cannot Detect WordPress Theme” problem. If you are a blogger and you don’t know Open Live Writer, it’s time you get to know it. What is Open Live Writer? 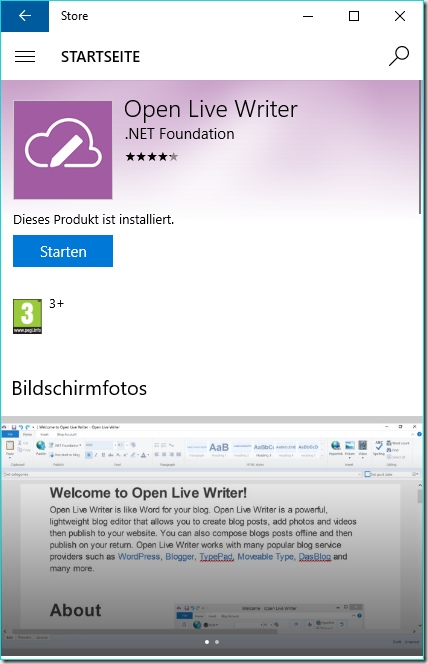 Open Live Writer (OLW) is the successor of the very, very old Windows Live Writer (WLW). Windows Live Writer has been a part of the Windows Live Essentials Suite and a lot of people really like it and still use it. Think of it as a WYSIWYG editor for your blog, the website describes it as a sort of “Microsoft Word for your blog”. In a remarkable effort some guys at Microsoft refactored Windows Live Writer and published it as an open source project under the name Open Live Writer. The project was released under the umbrella of the .NET Foundation (https://www.dotnetfoundation.org/). A cool feature of OLW is that it can connect to your blog and download the theme. You can then preview your blog posts inside Open Live Writer using the theme of your blogging platform. However, there are some issues. The detection of the theme works by OLW publishing a temporary blog post and querying it from the website. It will then attempt to download the stylesheets of the blog post. Unfortunately, this does not work all the time. When I moved from Windows Live Writer to Open Live Writer I faced the same issues. As soon as I started the “Update Theme” functionality, OLW started working and after about 5 minutes it showed an error message that the theme could not be downloaded. In the blog post, the author points out that Open Live Writer will publish to the default category that is set up in the blogging engine. After that it will look for the post in the category “Uncategorized”. “Uncategorized” is the default category for a fresh WordPress installation. However, in my case, I must have switched my default category to “Business”. So, I had a difference there. I changed my default category in the WordPress web portal back to “Uncategorized” and run the theme detection again. It still did not work. After some thinking, I decided to temporarily disable the 2-factor-authentication that was set up on my blog and try again. Still no luck. I checked my settings and noticed that I had a plugin running called “W3 Total Cache”. I disabled the plugin and the theme detection worked. Problem solved, case closed! 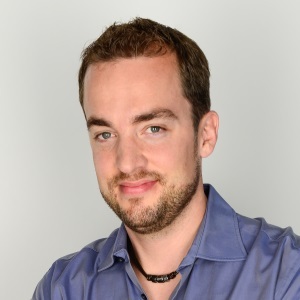 DO NOT REWRITE SOFTWARE FROM SCRATCH!